Aunque no estarán en tiendas hasta el 17 de noviembre o en la web de H&M hasta el 27 de octubre, os adelanto en exclusiva algunas de las piezas que formarán la colección de Versace para H&M. ¿Cuál es vuestra favorita? 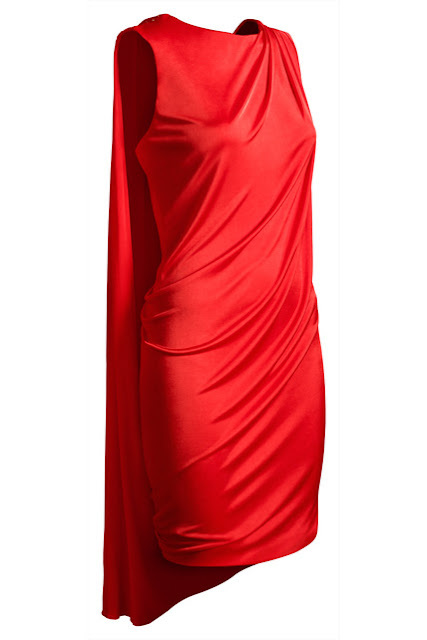 A mí me chila el perfecto de cuero, el vestido rojo y las bisutería. ¡Son espectaculares! ¡¡Si alguna de vosotras es una de las afortunadas espero que me lo contéis!! 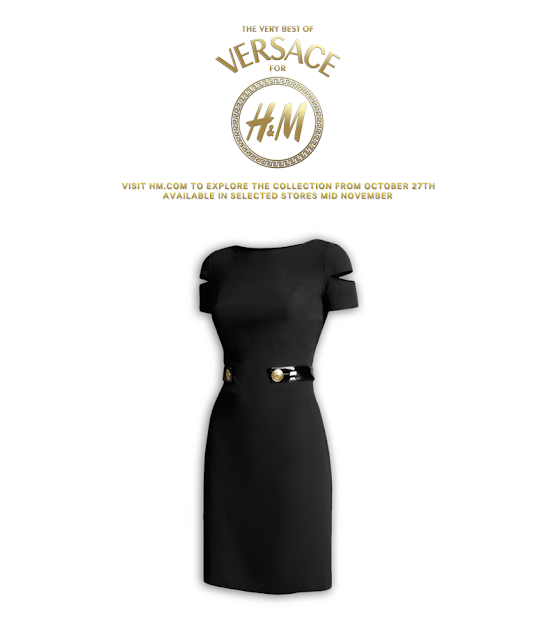 Even thought it won’t be available until November 17th and in the H&M web until next October 27th , I'm showing you some of the pieces that will make up the Versace for H&M collection. Which one is your favourite? I’m crazy in love with the leather jacket, the red dress and the jewelry. They’re spectacular!! BTW don’t forget that you can participate in the giveaway to win a double invitation for the exclusive pre-sale that will take place in H&M of Gran Via (Madrid) next November 16th. Just click here!! If you are one of the winners just let me know your experience!! ooh i LOVE the little black dress! 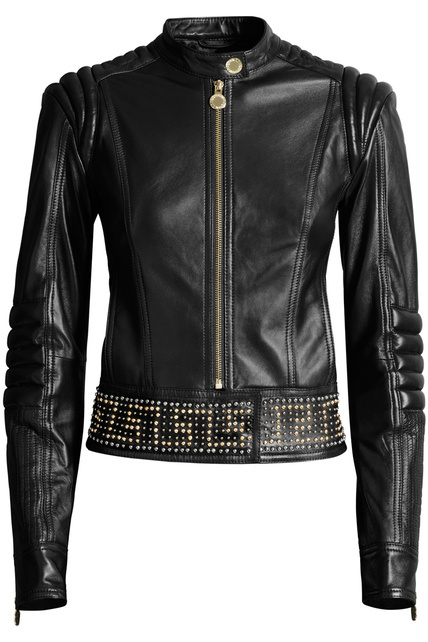 and the leather jacket.. and all of the gold touches.. I'm so in! I will definitely be banging down H&Ms door the day it comes out! Is autumn here? It seems so! Look of the day: A touch of mustard please!